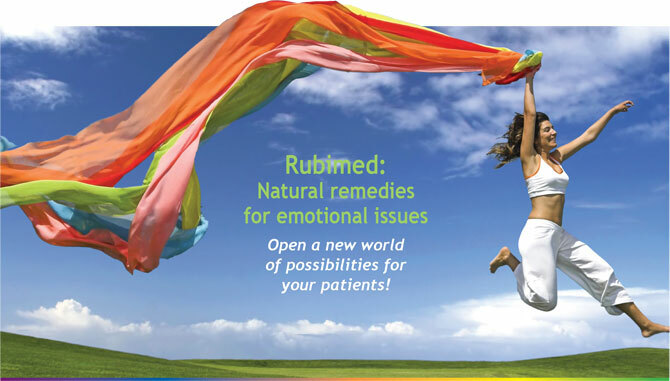 This online course is designed for practitioners interested in Rubimed therapy and as a refresher and reference for existing Rubimed therapists. This 3-hour long video is divided into chapters for easy and convenient browsing of information. It covers a basic introduction of Rubimed therapy and demonstrations on how to test using the Basic Test Kit and the Reba® device.